Adding guns to the problem is not the solution! 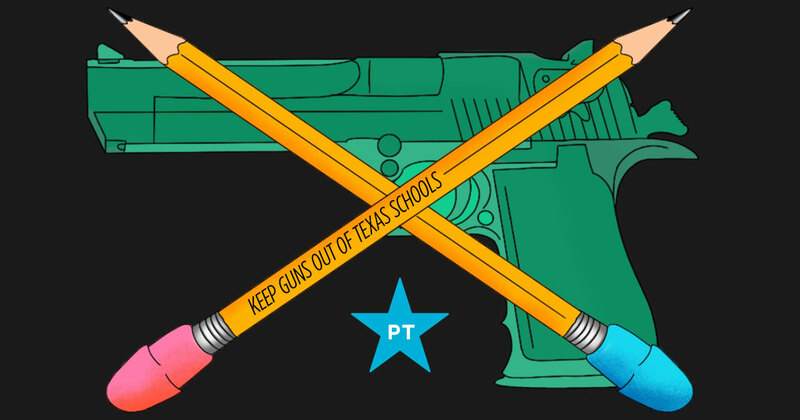 Say no to legislation that aggressively increases the number of guns in Texas schools. Take a stand against gun violence. Send an email to your legislators and urge them to vote NO on legislation that does not address gun reform. Lawmakers continue to pass bills that would aggressively increase the number of guns allowed in our schools. Keeping our kids safe requires sensible gun legislation that will keep guns out of schools and focus on common sense solutions. Sign the petition to show that you support quality public education and real solutions to gun violence. 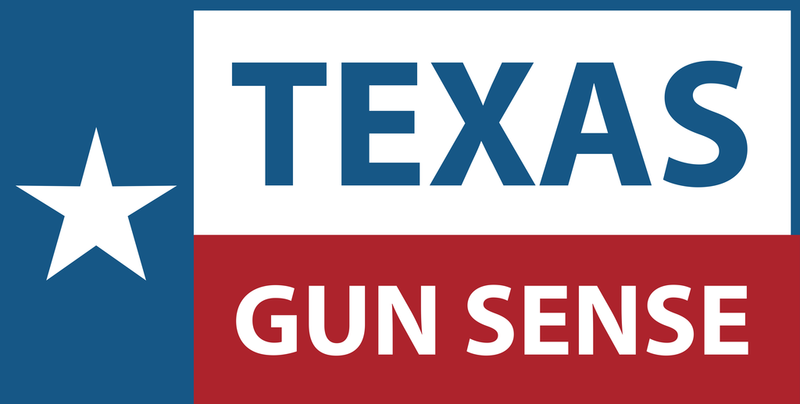 Conroe Republican Senator Creighton has filed Senate Bill 244. This bill removes the limit on the number of school personnel that can carry firearms at schools. Under this legislation, an unknown number of teachers and school personnel would be armed to act as armed peace officers in the absence of law enforcement.